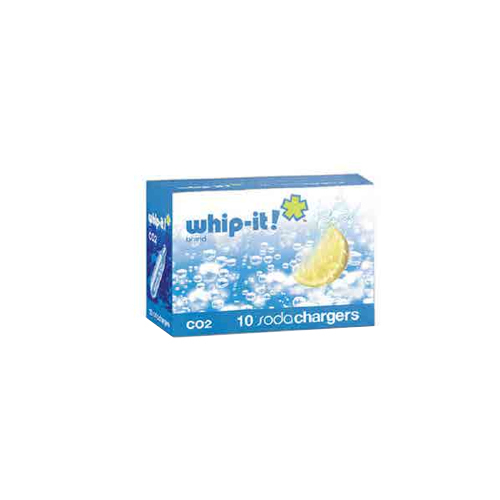 The compressed carbon dioxide gas used in our Whip-It! brand chargers are of the highest quality medical grade: meeting all Pharmacopoeia Eur. lll and Vll and Pharmacopoeia HU requirements, ISO 9001 and ISO 14001 certified Nd and manufactured according to the DIN 32615 standard.